What all comes under the accidental death rider? Will my family members be able to claim the term cover (if I also have an accidental death rider with the term insurance) that I have if I die in a bomb blast? Accidental death rider can cover five different risks: death due to an accident; total permanent disability such as irreparable blindness in both eyes; partial permanent disability such as loss of one eye or limb; total temporary disability such as spinal injury that forces you to be bedridden for some time; and medical expenses in case of an accident. The risks most commonly covered by life insurers are accidental death and permanent total or partial disability. The accidental death rider supplements your term plan by paying an accidental benefit in addition to the term insurance benefit. However, the benefit amounts may be different because insurers restrict the sum assured in accidental death, typically to less than Rs.20-50 lakh. Accidental death riders have some caveats. Often, accidents due to wars, civil commotion, terrorist attacks, riots, revolution or rebellions are excluded. Bomb blasts would generally fall into one of these situations, so I believe there is a high possibility of the accidental death benefit not being paid in case of a bomb blast. 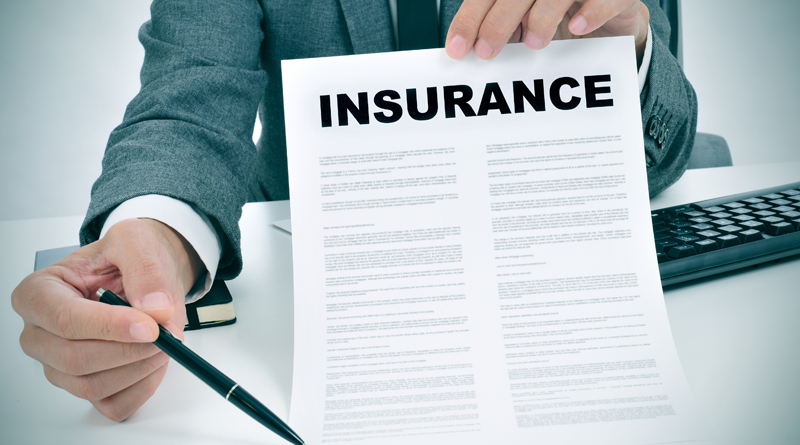 However, term insurance has no such restrictions. What all should one keep in mind when buying a two-wheeler general insurance cover? Two-wheeler, three-wheeler and car insurance policies operate on similar principles. They cover for third-party liability and own damage. Third-party liability cover is mandatory and covers the legal liability if someone is killed, injured or property is damaged by your vehicle. Own damage covers the material damage to your two-wheeler because of an accident, burglary or natural calamity. The rates for third-party insurance are fixed by the regulator. However, there may be small differences in the premium of own damage insurance because insurers offer varying discounts. Common exclusions in two-wheeler covers are costs of regular wear and tear, damage to the vehicle when driven by someone without a valid licence or who is drunk or if there is routine damage to tyres. You can consider adding a personal accident rider for yourself and the co-passenger. Not all general insurers cover two-wheelers because they perceive it to be a relatively higher risk. However, there are 6-10 insurers who actively seek to cover two-wheelers.